Established in 2000, Prime Cut Landscaping offers year round landscaping services for local commercial and residential properties. 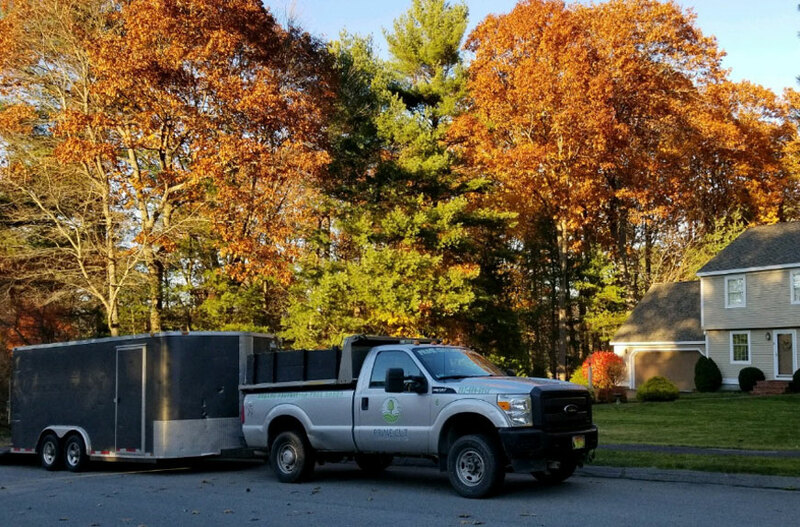 Maine owned and operated Prime Cut Landscaping and Lawn Care was started in 2000 by local Police Officer and Harbor Master, Dave Corbeau, in Scarborough, Maine. In 2003, the business was sold to Dave’s oldest son, Matthew Corbeau. 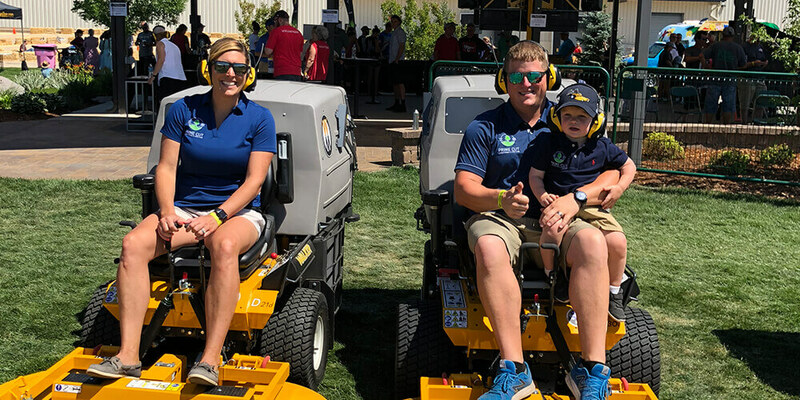 Matt has grown the business from a small company providing lawn mowing services to 30 local residences to a continuously growing company providing a long list of services to more than 150 local residential and commercial customers. His focus has always been on providing the best quality possible for a competitive price. Matt is now accompanied by a full staff of employees with 24 years of experience. They pride themselves on providing exceptional customer service while making personal connections with their customers. 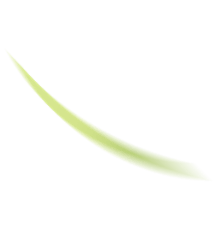 As a well established, fully insured, local company Prime Cut Landscaping and Lawn Care specializes in general lawn care and maintenance, hard-scapes, dethatching, fall & spring clean-ups, pruning, fertilizing, lawn replacement and installation, plowing, and much more.